Feel free to share this image on social media! ← New Peace Actions Page! 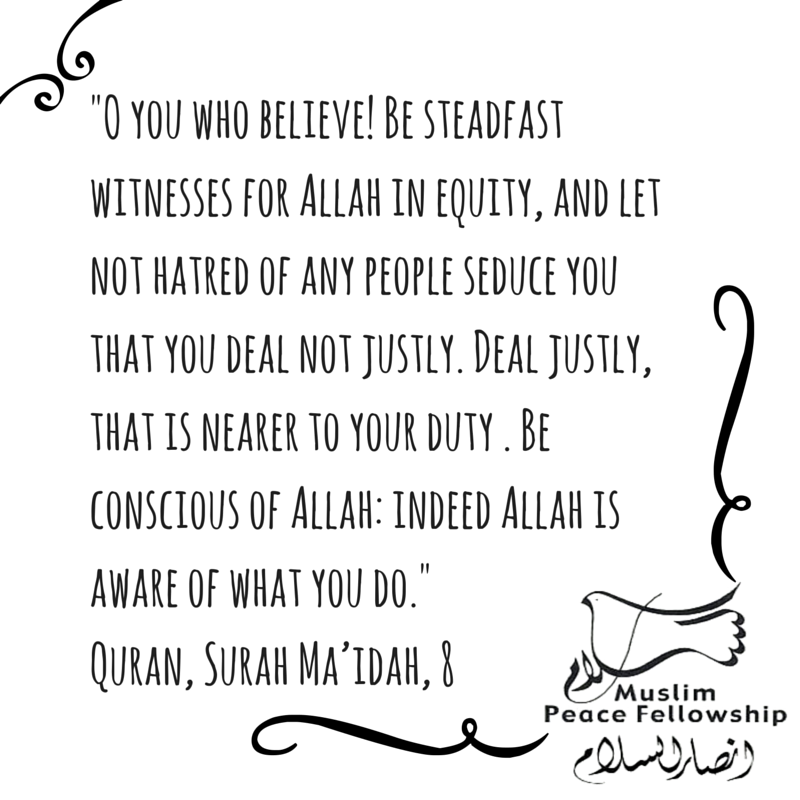 To be just is great attribute.Thanks for sharing such a beautiful ayat of Quran Majeed.